How Do You Finish 50,000 Year Old Kauri Wood? 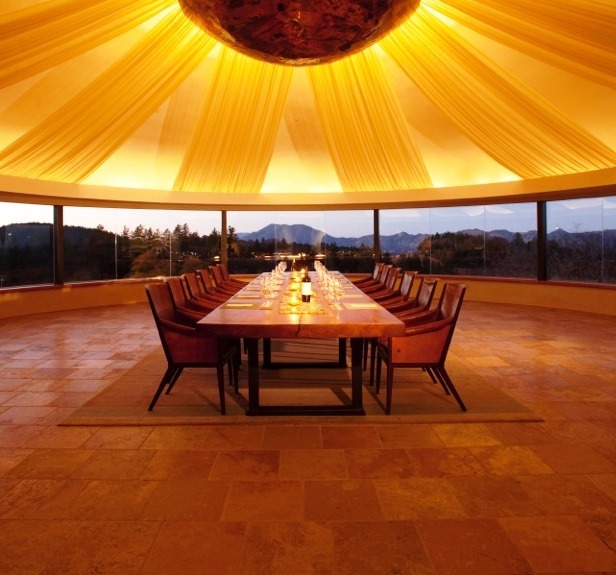 A vineyard table made fro a single slab of Kauri. 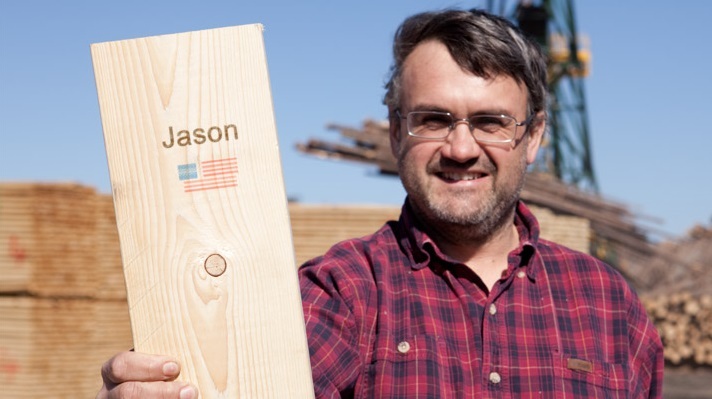 The answer on how to finish Ancient Wood's 50,000 year old Kauri is "very carefully." 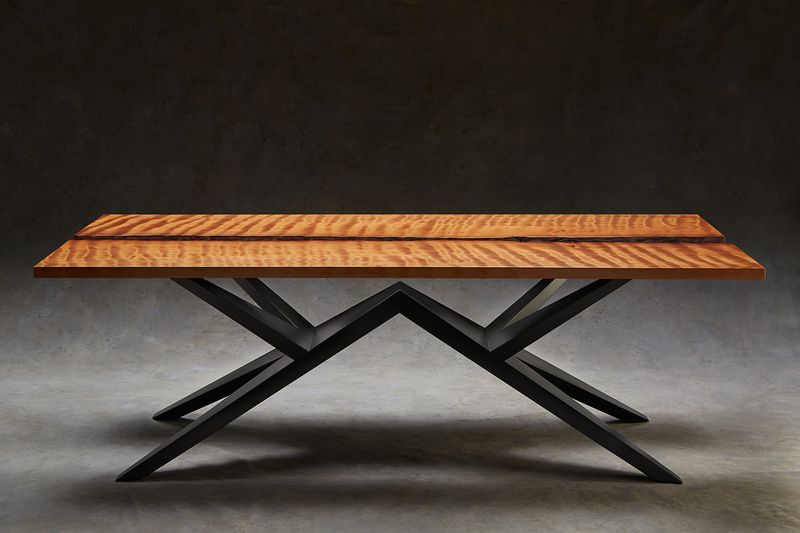 Robert Teisberg's Ashland, WI woodshop recovers the primordial old growth trees from prehistoric peat bogs in New Zealand, then ships them back to the states, milling lumber and making exceptional furniture. His newest shipment arrived in Spring 2015. 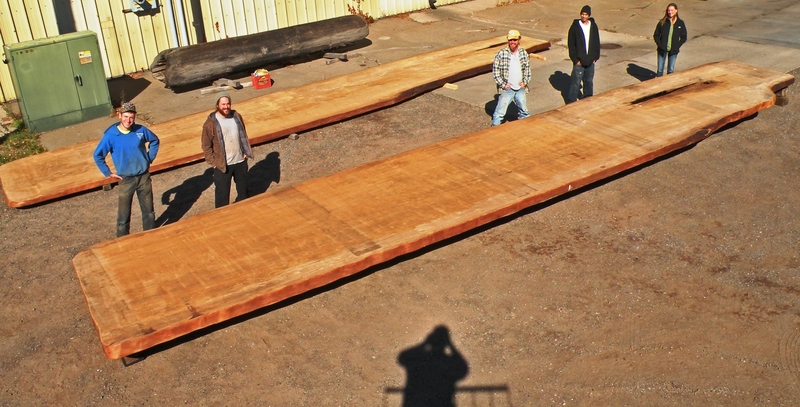 In addition to the novelty of the wood's backstory, the slabs are beautiful. Prices start at $40 a board foot for flat sawn grain, $60 for quarter sawn and up to $100 for Whitebait, a rare grain pattern that turns iridescent when sanded properly. What is it like for sanding? Teisberg says to plan to spend a little extra time sanding. "The most intense color, depth, grain, and iridescent qualities come through with very fine sanding," he says "While sanding to a 600 grit will suffice, 1200 grit will give you eye popping results." As to finishing Ancient Kauri, Teisberg says it will accept any finishing methods: oil, varnish, shellac, stains, water based finishes, oil based finishes, spar varnish, waxes, linseed oil. 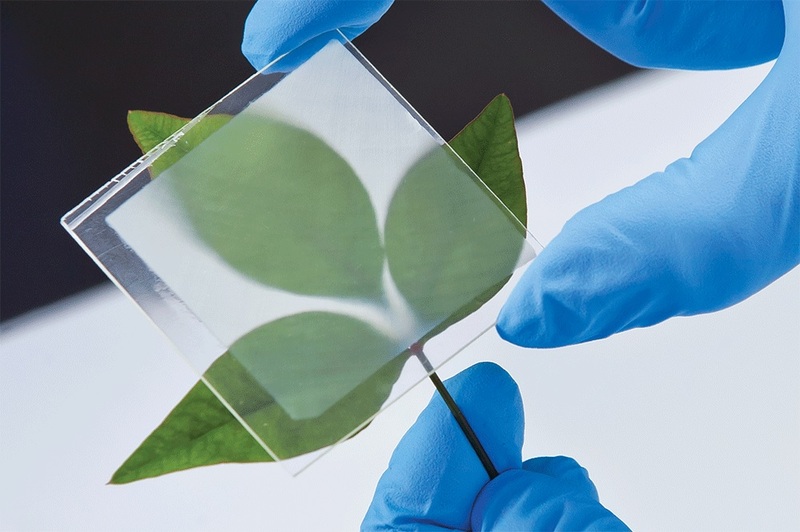 "We found that some oil finishes can actually hide active grain," Teisberg says. "One product really surprised us with how beautifully it sets off the grain. 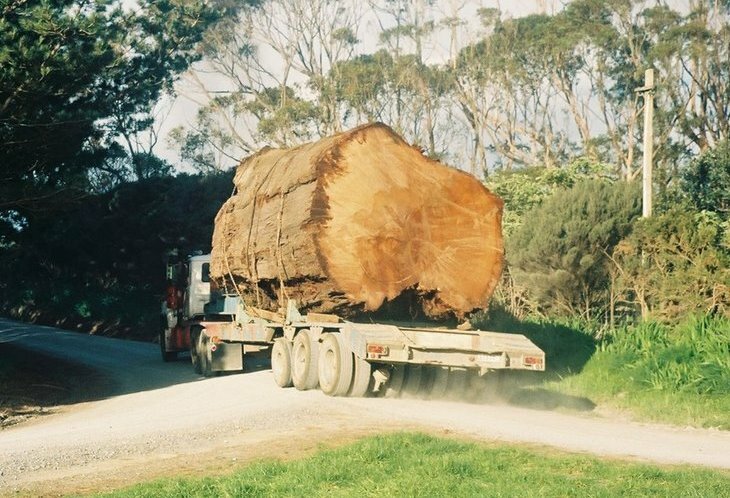 Rubio Monocoat is the very best oil to use on Ancient Kauri. The results are so good we asked if we could become a distributor." One of the most striking features Ancient Kauri wood is its iridescence. "It is especially strong in the flamed and Whitebait pieces," says Teisberg. "The grain and unusual resins give a depth that is a pleasure to see." The wood from the root section of the tree is where the wild grain come from and has burl-like qualities. The great size of the trees delivers some huge and highly figured pieces, with bark inclusions alongside the wild grain. 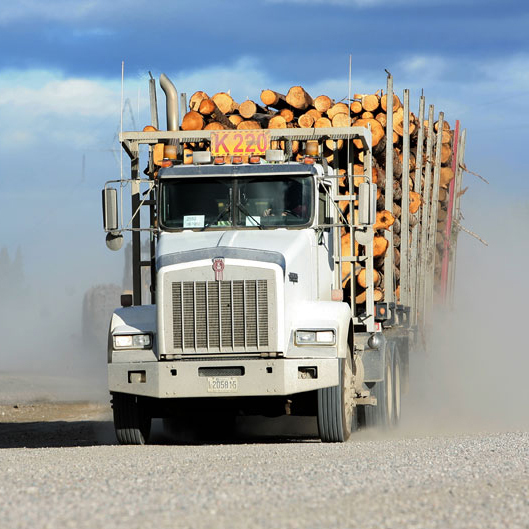 During the drying process the subterranean wood moves and changes as the tremendous pressures from within are relaxed. "When dried properly, Ancient Kauri is stable,"
Some of the sapwood has absorbed the color of the ground the tree was buried in. In modern trees sapwood is typically a lighter color then the heartwood, it is the reverse with Ancient Kauri. You can see this unusual coloring in some of our boards and timbers that have natural edges. There is a grain activity specific to Ancient Kauri, called “Whitebait.,” a rare confluence in the grain of the wood, says Teisberg. Satin-like cords of grain with subtle shading of color tones makes this a highly sought after characteristic, found only in Ancient Kauri wood. Considered the Best of the Best, pricing ranges from $100 per board foot to $60 per board foot, depending on the size of the order and the amount of Whitebait activity in the piece itself. 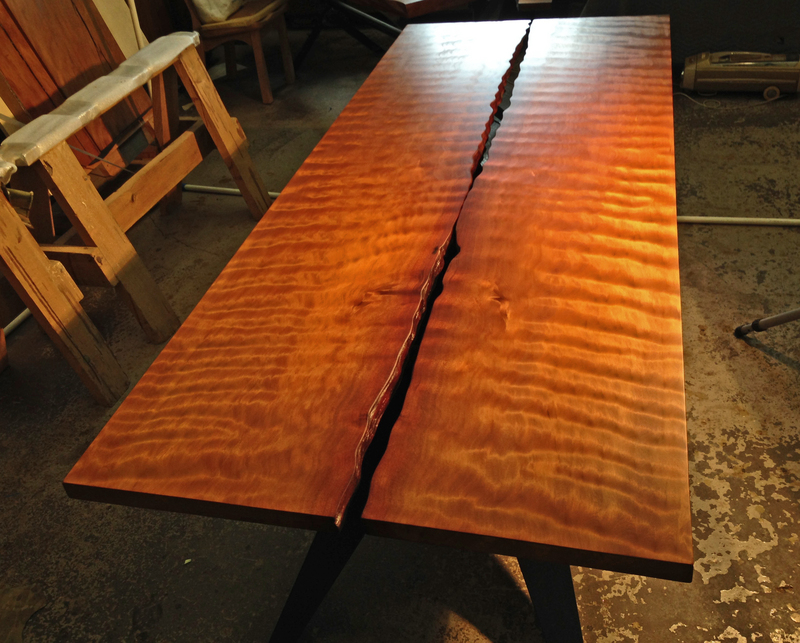 The famous Kahiko Kauri table by Ancient Wood. Price tag? $100,000.